Ted is sleeping, I am slightly impatient, so I took our good ole mac photobooth application and here ya go! Ted will take better ones later! Baby is growing & I am showing! 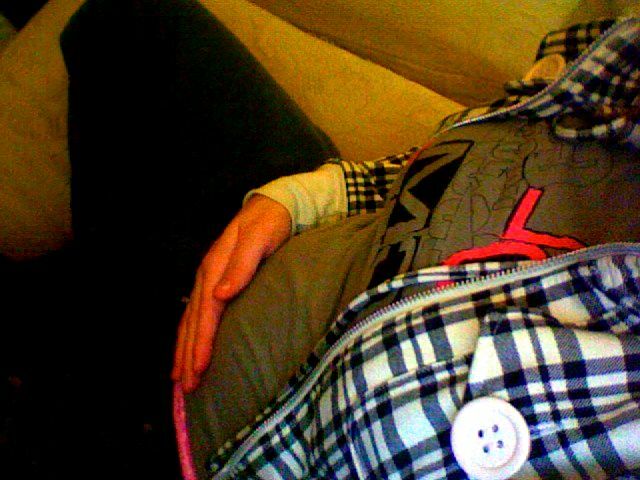 13 weeks prego pics; official.